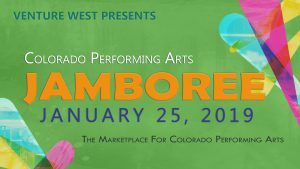 I have produced the Jamboree since 1988 because I believe face to face communication is critical to building ensemble in the performing arts. Most contact between artists and presenters is formulaic – promo packs and demo disks have a sameness; rejection letters and contracts are both pulled from last year’s folder on the computer. But when a presenter sees the animation of a performer talking about their work or when an artist hears a presenter talk about the people she hopes to entertain, they can begin to create something together. The Jamboree is where we get the actual face time to do that creating. 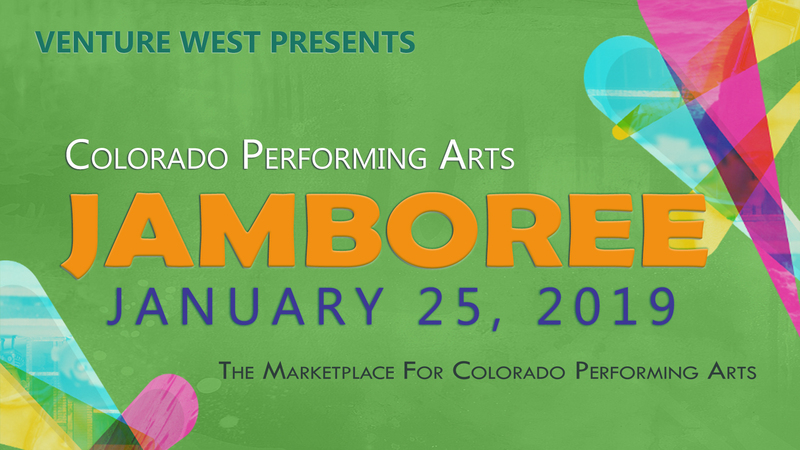 Come to the Jamboree and help build the arts in Colorado. Meet one-on-one with 50+ talent buyers from Colorado and nearby states who are shopping for talent. Showcase your talent and experience with audio, video, and promotional materials. Reach buyers from parks and rec and municipal concert series, community centers, libraries, and more, all in one day. Come network with other performers and collaborate with buyers to create great events. Sponsorship opportunities – please inquire. Registration materials are posted on the Venture West website, along with instructions to lead you through the process. If you have questions, call or send a note. Looking forward to seeing you at the Fairgrounds in January and in the pages of the 2019 Guide!